Have you ever been to a hotel and felt like you had just stepped into a world of beauty and class beyond wonder? If no, then it is time that you had a chance to experience the feeling. 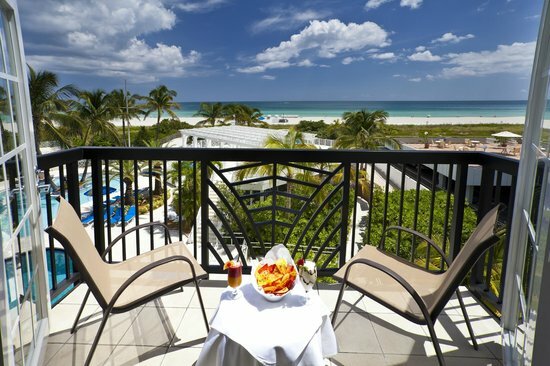 There is no hotel that will satisfy this feeling more than the Savoy Hotel in Miami. It has experiences that leave you yearning for a longer stay, an Eden of our time. 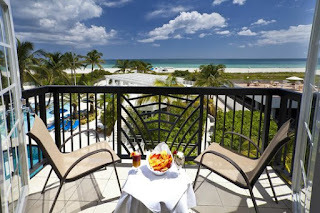 The resort is located at 425 Ocean Drive, Miami Beach, FL 33139. It has a wide variety of offers such as fantastic pools, breathtaking views, savory meals and many more. Among its feature include a lounge with a great view of the ocean, two large swimming pools, a fitness room and access to a public beach. 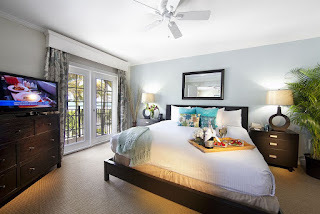 There are also adjoining rooms which can be got through booking. However they are subject to availability. For children aged 18 years and below, their stay is free when they occupy their parent’s room using existing bedding. 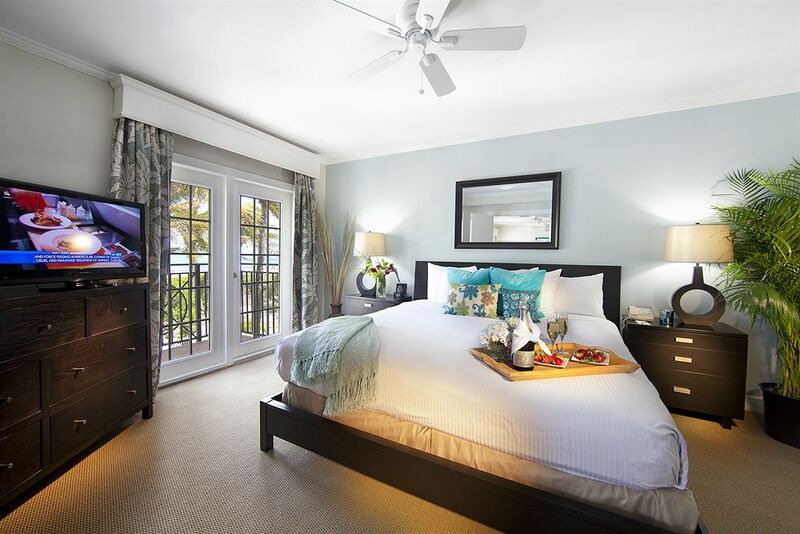 In addition the suits are also equipped with compact refrigerators, premium TV channels, and air conditioning; free Wi-Fi, safe, marble bathrooms, dry cleaning service, coffee/tea makers and free newspapers. Meals can be enjoyed at The Savoy Restaurant which has fantastic garden and pool views. American cuisine is offered with breakfast and is served from 7am to midday. Lunch and dinner is also available. A children’s menu is also provided. There are also two large pools where one is deep and the other shallow. There is a poolside bar, two sundecks with ocean views and as well as pool sun loungers and umbrellas. This is one of the most amazing parts about the hotel. In some hotels, you will find very difficult and length procedures in terms of paying the charges. However, this is not the case for Savoy resort. They have well established and working monetary systems that re secure and convenient for everyone. This hotel has a lot of incredible things to offer. It also has personnel at its reception desk 24/7. It is rated at 4.5 out of 5. You can also make your payments through MasterCard, American Express or Visa. Click here for detailed rates and to book your reservation. For any special needs, bookings and inquiries please contact the hotel. They have personnel that are polite and ready to serve customers at all time. You also can get in touch with them on social media by visiting their facebook and twitter accounts.